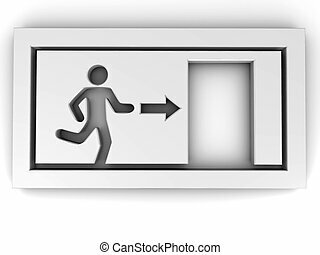 Exit metallic 3d vibrant square icon. ..
Exit icon. Internet button on white background.